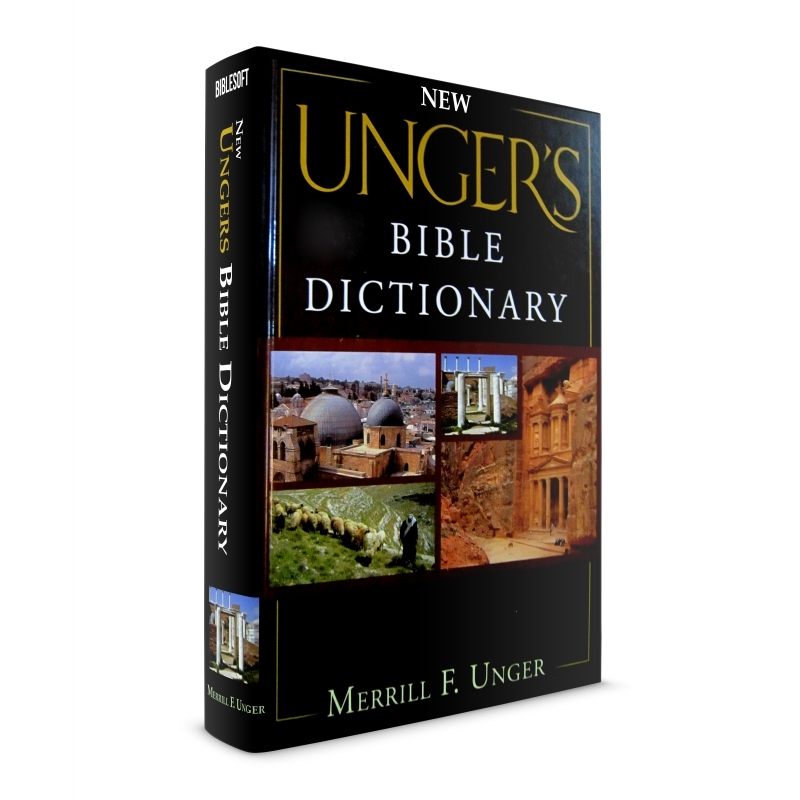 This clearly written, easy-to-understand dictionary from Moody Press offers almost 1,400 pages of authoritative, up-to-date encyclopedia-like articles on the persons, places, themes, books, and authors of the Bible. These articles reflect the latest conservative scholarship on Bible archaeology, geography, and history. Emphasis is given to four areas: the latest archaeological findings, the history and geography of the Bible, the biographical details of the people of the Bible, and finally, important doctrines of Christianity.